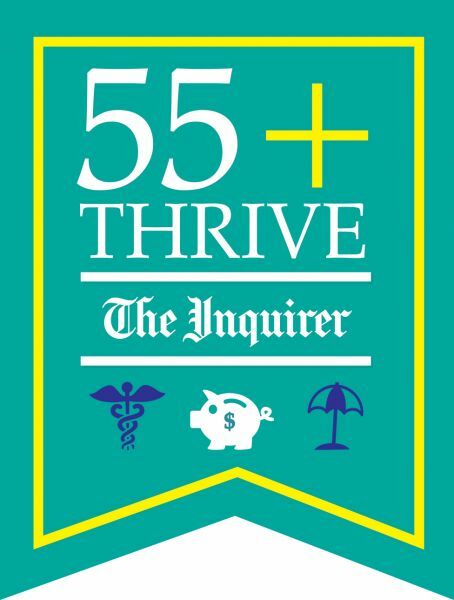 Philadelphia Media Network, parent company of The Inquirer, Daily News and Philly.com seeks exhibitors for the 2018 55+Thrive Lifestyle Conference; a day of information, entertainment and resources for every boomer and beyond. When: Saturday, October 13, 2018, 11:00 a.m. - 4:00 p.m. In conjunction with the event, the Inquirer will produce a special editorial section one week prior on Sunday, October 7. The section will serve as a "show guide," with schedule of events, hot topics, partner advertisements, etc. Upon completing registration, a member of the Inquirer Advertising Team will be in touch to coordinate your advertisement in the special editorial section on 10/07. PMN's event team will be in touch with you prior to the conference with set up instructions and details come the first week of November. Anticipated attendance is 750-1,000 guests. You should prepare a minimum of 750 items. Only sample size food permitted. We encourage each exhibitor to get as creative as you can to interact with guests. Maybe it's a free consultation, chance to win a trip, blood pressure screening, tarot card reading, putt putt golf experience, mascot or costume character, etc.